We are a certified organization, engaged in manufacturing Bucket Type Strainer. This valve is manufactured for carrying liquid media, especially oil. 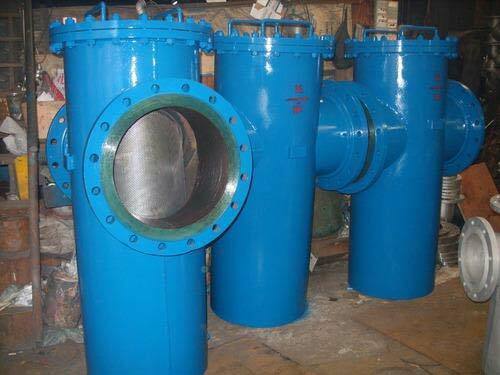 We use the finest grade materials and manufacture strainers in the state of the manufacturing unit. Located in Chennai, Tamil Nadu, India, we have been catering to the global requirements especially from with our premium quality strainers. We accept orders in bulk and deliver in every corner of the world within stipulated time.